During the OTC Brasil 2013 there were daily panel session, which covered some interesting themes. On Wednesday, October 30th, the panel session: Perspectives on E&P in the South Atlantic, had as one of its panelists Petrobras’ E&P Director, José Miranda Formigli Filho, known throughout Brazil simply as Formigli. 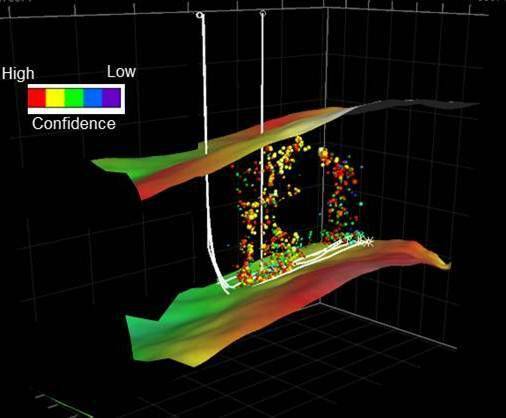 According to Formigli, Petrobras’ knowledge of geology and geophysics (G&G) was vital for the national operator to meet the technological challenges and reach its exploratory success in deepwater pre-salt and post-salt E&P. Formigli estimated that by 2020 the pre-salt production will represent 50% of Petrobras’ output with the potential to reach some 31 billion barrels boe. By 2035, some 39 million barrels per day of new crude oil supply will be needed. 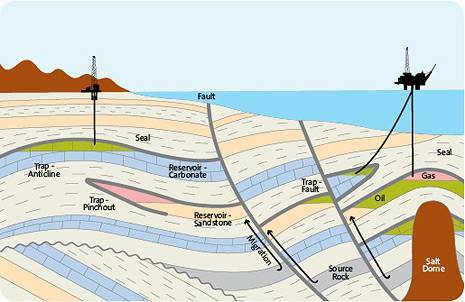 Currently, 30% of the company’s exploration investments are directed to consolidation and appraisal of pre-salt and transfer of rights areas. The post-salt will stay with a 70% stake, including new discoveries taking place in Sergipe-Alagoas and Espirito Santo basins and the promising Equatorial Margin, a 36,897 square miles (95,563 square kilometers) area that features 192 exploration sites and 59 evaluation plans and a few significant discoveries. 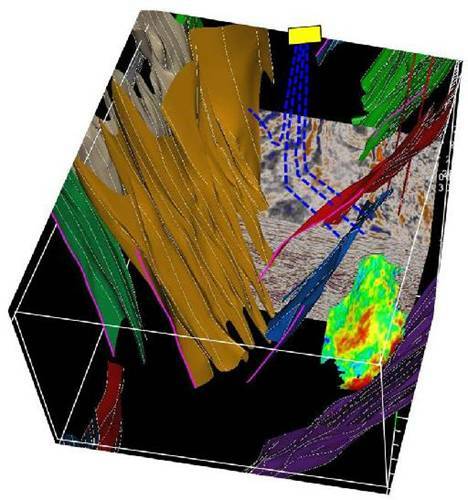 Formigli explained that G&G efforts led the company to find promising plays through integrated technologies such as well log modeling and simulation; calibration of imaging; rock pore space characterization; rock physics modeling; rock and fluid interaction; sedimentological contextualization; 3D imaging and DHI petro physical properties. He also explained that Petrobras was able to test these technologies in West African countries such as in Benin, Angola, Gabão, Namibia and Nigeria. G&G efforts will once again be vital in the upcoming increase in exploration efforts along Brazil’s Equatorial Margin (North Coast), which runs from the border of the state of Amapá with Guiana, passing through the Amazon river basin all the way to the state of Rio Grande do Norte, where the coast turns downwards and where the Northeast coast begins. Petrobras’ has great expectations for this coastline and also faces serious environmental and infrastructure challenges to develop E&P there.